Fancy yourself as a having a good sense of humor do you? In that case why not think about creating your own funny website. Follow this free guide on how to set one up. Thankfully these days it is very easy for anyone to setup their own website. There are plenty of quality web hosting providers who have nice easy to use back-ends. If you want a blog style format like this website then you should consider specific WordPress hosting where they will set everything up for you. Nice and easy! 4 Could you set a blog up for free? 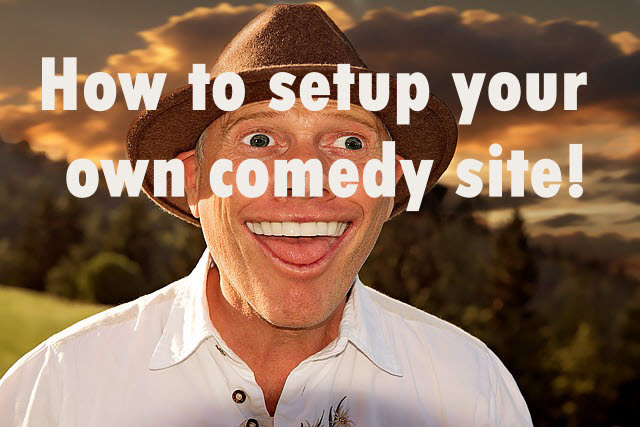 To setup your comedy website you will need to think of a suitable domain and then buy some web hosting. They are the two main things you need to get going. Once they’re sorted you can get on with uploading awesome content like memes, jokes and funny videos. 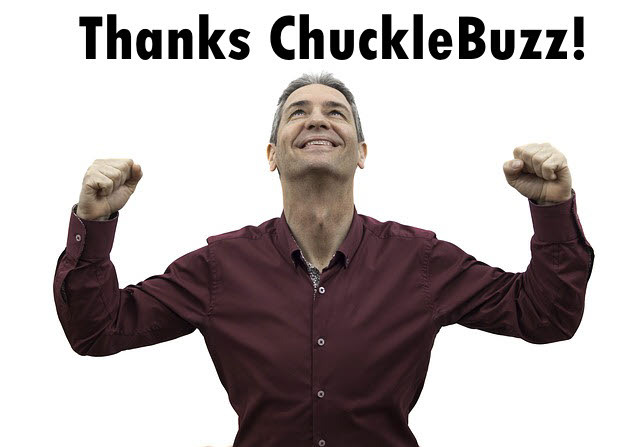 Your domain is your web address, for example ChuckleBuzz.com or FunnyOrDie.com. Try to come up with one that is fairly short and memorable. Being in the humor industry you want to make it something that people may know it will be funny before they’ve even landed on it. Once you’ve thought up with a really good domain name it’s then time to pick some web hosting (you will order the domain and web hosting at the same time). This is where all your website files will be housed. The hosting is what allows the website to be accessible to the whole world! There are a fair few you can join. Two of the most popular are HostGator and BlueHost. They are reliable services with good support and offer fair prices. When picking hosting from big companies there isn’t really a right or wrong. It’s whichever suits your needs best. Now let’s move on. Once you’ve ordered your domain and hosting you are then up and running. 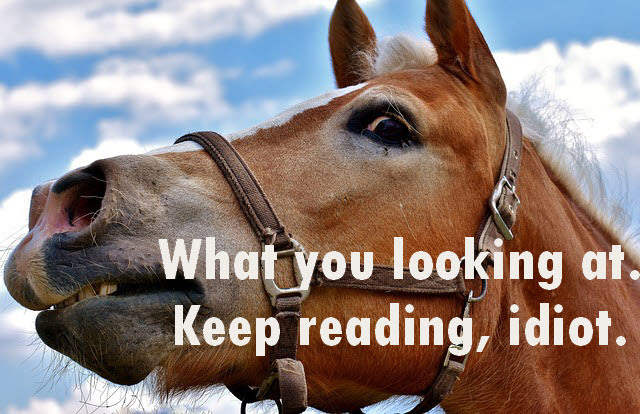 What content you go with on your website is completely up to you. There is no set guide I can give here that will suit everyone. If you want a blog style website like this one then installing WordPress is a good choice. With WordPress you get a huge amount of options thanks to the plugins. It can power all sorts of websites. If you are using a pre-built script to run a video website or something like that then look into the instructions specific to that product. Once your script and web design is in place you need to make sure you build up a little bit of funny content. Comedy memes, viral videos etc. It’s no good promoting an empty website so first you want put some really awesome stuff on it. Once that’s done it’s time to get promoting. The type of funny website you have will dictate the ways you want to promote it. But social media is always a great place. Create accounts at all the popular places; Facebook, Twitter, Instagram, Pinterest and then start a schedule to ensure you are active at those sites regularly. The regular activity is the only way you will build a fan base. Other promotion techniques are to comment on blogs (don’t spam! ), get listed in niche directories, do guest posts on other peoples blogs, use Google Adwords and participate in forums. Over time you will start to rank in search engines. It will take months and months to build things up. With regular new content and consistent promotion you will eventually get some traction. Then you can throw your arms in the air like a champion and celebrate your success. Just like this 100% legit, not at all faked, testimonial proves. Could you set a blog up for free? You can do if you use a website like Tumblr or Google Blogger. If you don’t really care too much then they could be a good idea. But if you also want to bring in money from your efforts then they will severely restrict you. They also look alot less professional compared to being the boss of your own domain. Put a good plan together, take things seriously, post some very funny stuff and who knows, you could go viral and end up creating the next BuzzFeed!